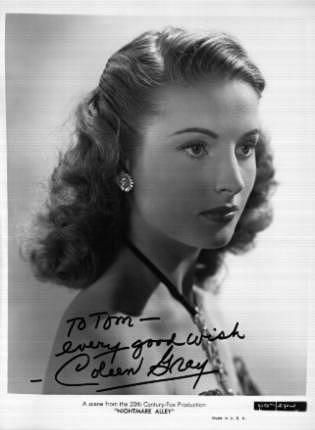 Coleen Gray (born October 23, 1922) is an American movie and television actress born in Staplehurst, Nebraska. She is known for her roles in the films Nightmare Alley (1947), the frontispiece of Red River (1948), in which she played John Wayne's character's fiancée, and Stanley Kubrick's The Killing (1956). Born Doris Jensen, Gray was a farmer's daughter from Nebraska. After graduating from high school, she studied dramatics at Hamline University, graduating with a bachelor of arts degree. 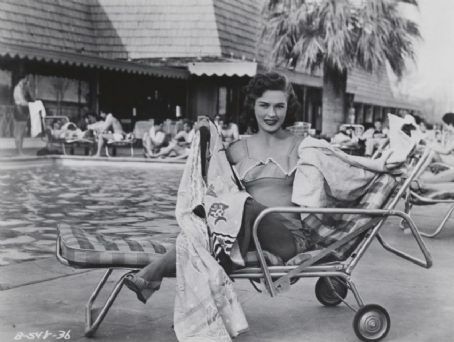 She then decided to see America and traveled to California, stopping at La Jolla, where she worked as a waitress. After several weeks there, she moved to Los Angeles and enrolled in a drama school. 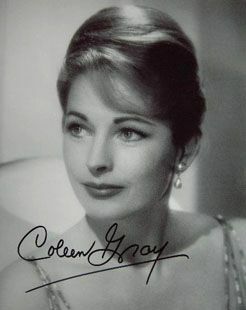 She had several leading roles in the Los Angeles stage productions Letters to Lucerne and Brief Music, which won her a 20th Century Fox contract in 1944. 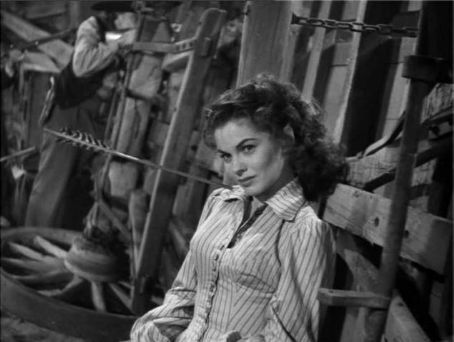 After initially playing a bit part in State Fair (1945), she became pregnant and briefly stopped working, only to return a year later as the love interest of John Wayne in Red River (1948), which was shot in 1946 but held for release until 1948, by which time she had already graduated to leading roles in films noir like Kiss of Death (1947) opposite Victor Mature and Nightmare Alley (1947) opposite Tyrone Power. 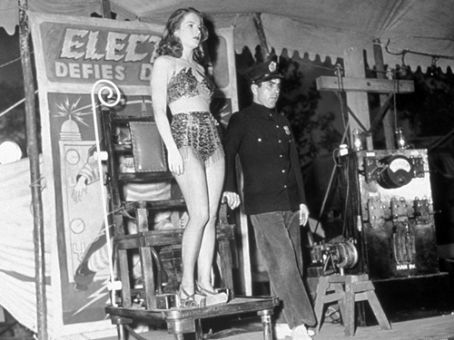 Gray appeared in two 1947 film noirs: Kiss of Death, as ex-con Victor Mature's wife and Richard Widmark's target and Nightmare Alley, as "Electra", Tyrone Power's carnival performer wife. In 1948, she appeared as John Wayne's love interest in the opening sequences of Red River, but she was overshadowed by the men in Howard Hawks' western and from there, her career suffered, Fox ending her contract in 1950. Gray worked steadily in the 1950s. 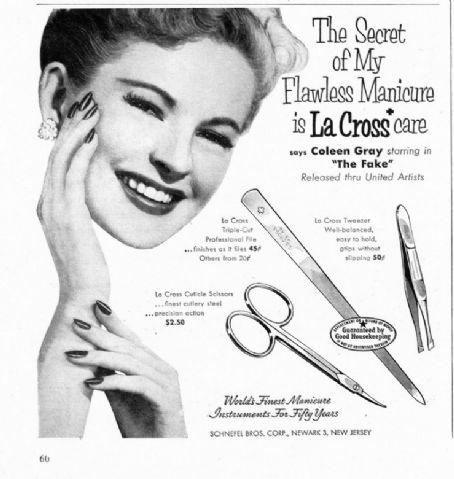 She played a crooked nurse in The Sleeping City (1950) and appeared in Kansas City Confidential (1952), and the Stanley Kubrick film noir The Killing (1956), in which she plays a lonely woman desperate for love. Other films included Father Is a Bachelor (1950), the cult horror film The Leech Woman (1960), The Phantom Planet (1961), and P.J. (1968). She made only one film in the 70s, The Late Liz (1971). She also appeared in one in the 80s, the religious flick Cry From the Mountain (1986), produced by Billy Graham. She filmed Forgotten Lady (1977) in Houston, Texas and Mother (1978) with Patsy Ruth Miller. Mother had a premiere at Museum of Modern Art in New York City. In 1964, along with actors Victor Jory and Susan Seaforth, Gray testified before the United States Congress as part of "Project Prayer", arguing in favor of Constitutional amendment allowing school prayer. 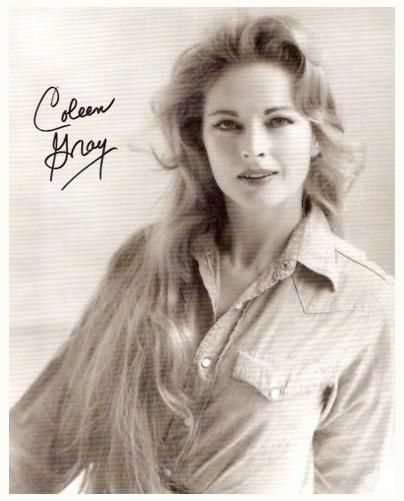 From the 1950s, she guest starred in episodes of television series such as Maverick, Alfred Hitchcock Presents, Mr. Ed, Rawhide, 77 Sunset Strip, Bonanza, and The Deputy, Have Gun Will Travel, Perry Mason, Family Affair, Ironside and The Name of the Game, among dozens of others. 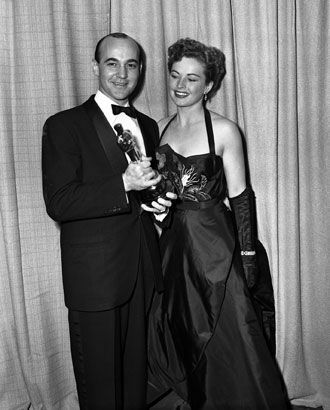 Gray married Rodney Amateau, a screenwriter, on August 10, 1945. They divorced on February 11, 1949. They had one daughter, Susan (born 1946). Her second husband was William Clymer Bidlack, an aviation executive. They were married from July 14, 1953 until his death in 1978. They have one child, a son named Bruce Robin Bidlack, born 1954. She has been married to Fritz Zeiser since 1979. They are involved with the non-profit volunteer organization Prison Fellowship, founded in 1976 by Chuck Colson (a former prisoner himself for his involvement in the Watergate scandal), which assists the church in ministering to prisoners and their families, as well as their victims.